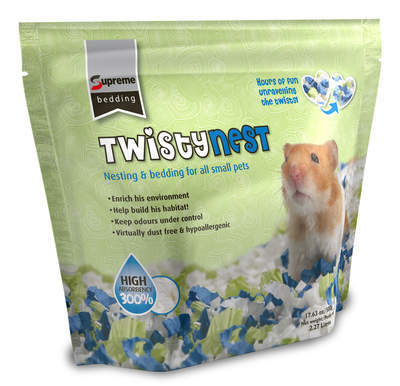 Every cage needs some cosy bedding for your pet to snuggle down in. 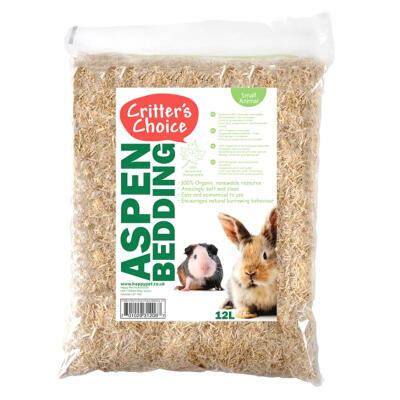 Hamsters and gerbils love to burrow, so it is a good idea to have a thick layer of bedding for them to dig in to. 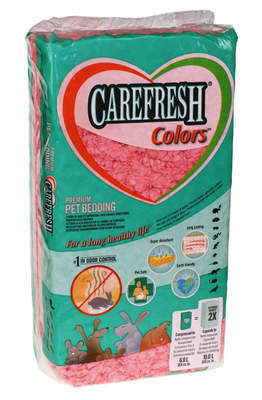 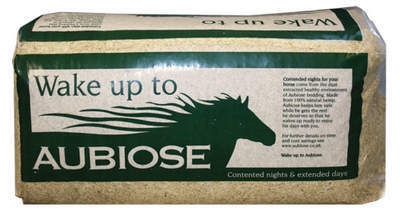 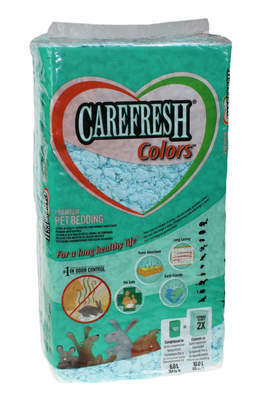 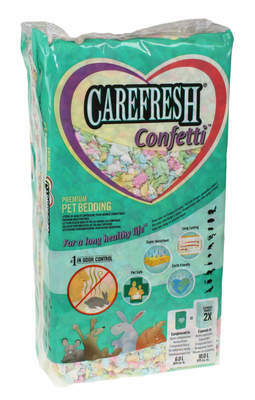 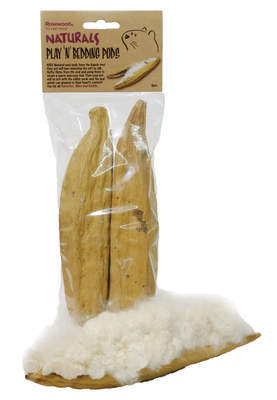 Choose from the super soft and absorbent Carefresh Animal Bedding in a variety of colours, the versatile and dust-extracted Pillow Wad Wood Shavings or the colourful and fun Twistynest Bedding which is designed to encourage play.